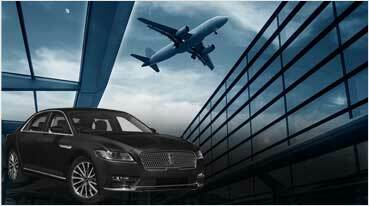 Chrysler Limo Rental in Fairfield Ca, Fairfield Limousine Inc.
Our Chrysler 300 Limo Rental in Fairfield is at the top of the line luxury vehicles with a sleek body and custom two-tone interior designed with comfort in mind. 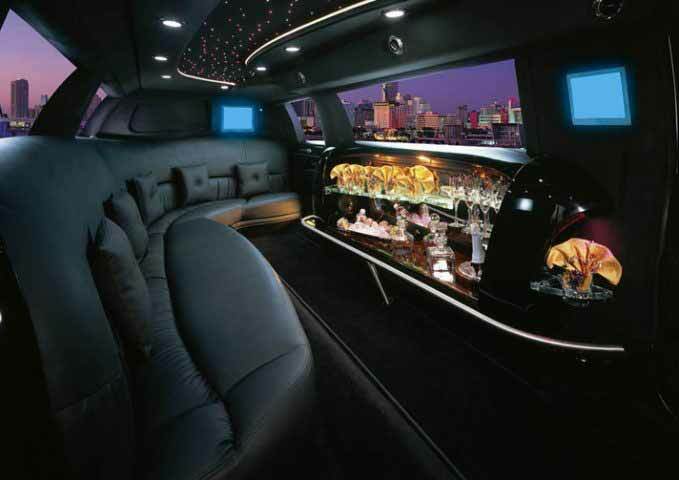 With a seating capacity of up to 12 passengers, the Chrysler 300 Stretch Limo is the perfect vehicle to accompany you and your private company of guests for special events in Fairfield, Benicia, American Canyon, and Suisun. 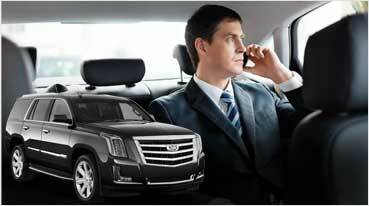 You and your group are in good hands with our chauffeurs who are knowledgeable, personable, and experienced. 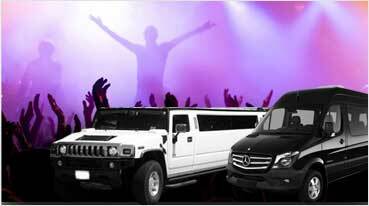 We accommodate multiple transport requests and plans when it comes to multiple events such as wine tours, night out in town, birthday celebrations, and more. Travel in comfort and style with the Chrysler 300 Stretch Limo and we’ll do our best to ensure that you feel like royalty for your special event. 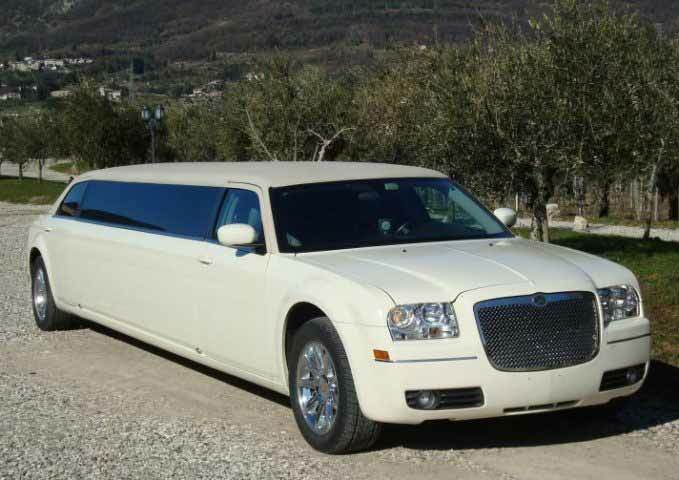 The Chrysler 300 Stretch Limo is where luxury meets fun. Call or book today for a truly first class experience of a lifetime.